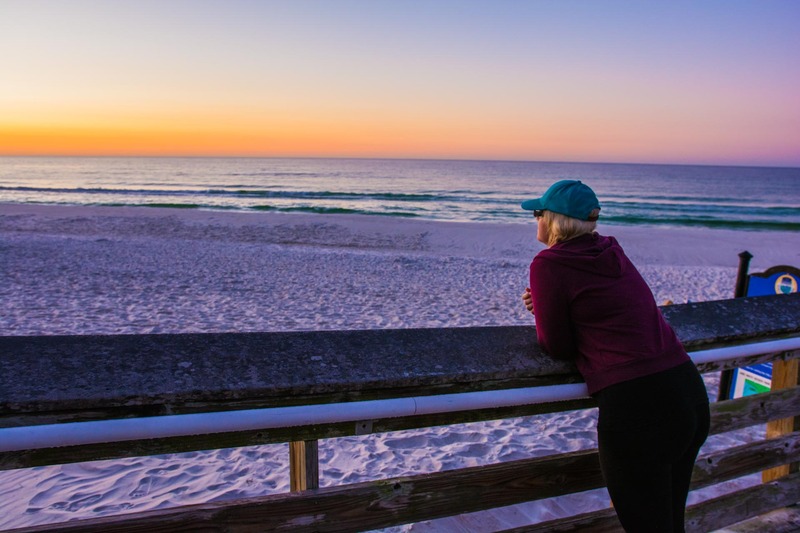 Destin, in Florida, is the quintessential road trip stop for us. 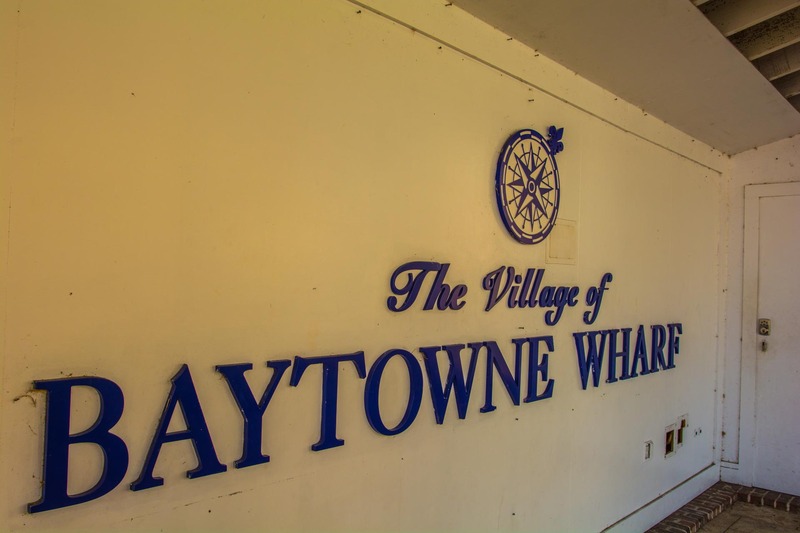 For years, we’ve been driving to Walt Disney World, and stopping for a day trip to Destin, or ‘the world’s luckiest fishing village’, as the sign proclaims, as it welcomes you in. (We wouldn’t know if that’s true, or just propaganda, as neither of us are big on fishing.) 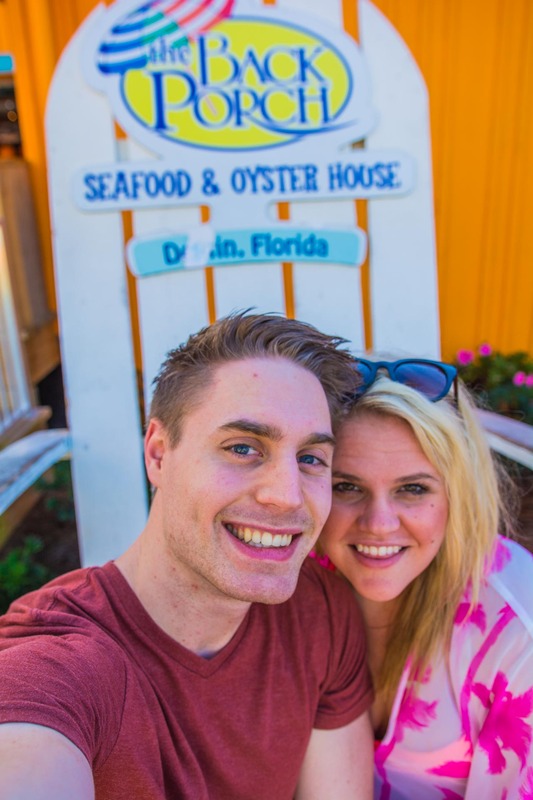 We’ve fallen in love with this touristy, small beach town over the years though, and have come to look forward to our 24 hours we spend here several times a year. 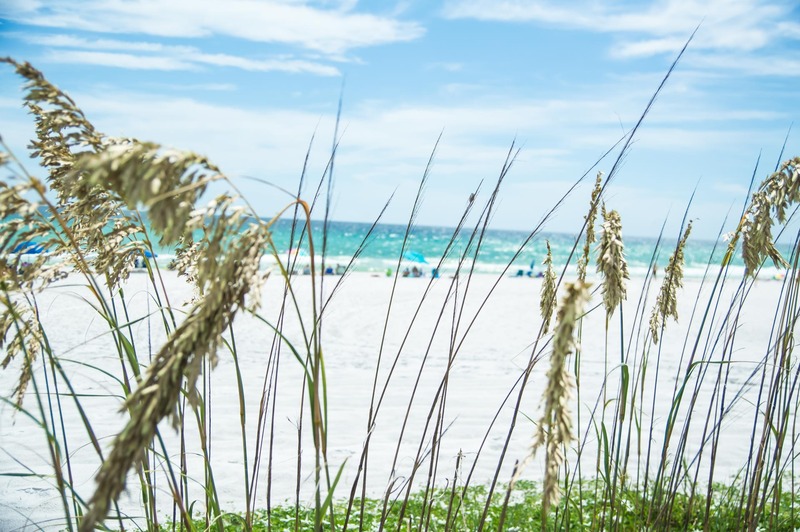 We know it’s a popular spot for families, and couples alike to spend their summer beach trips, and so we thought that we would compile a list of our favorite things to do and see on the emerald coast. 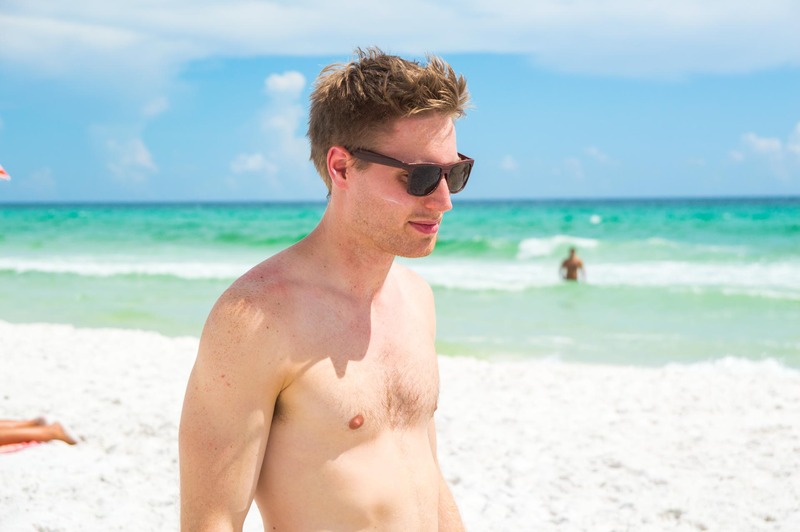 We love this stretch of free coastline for swimming, walking, sunbathing, and people watching. 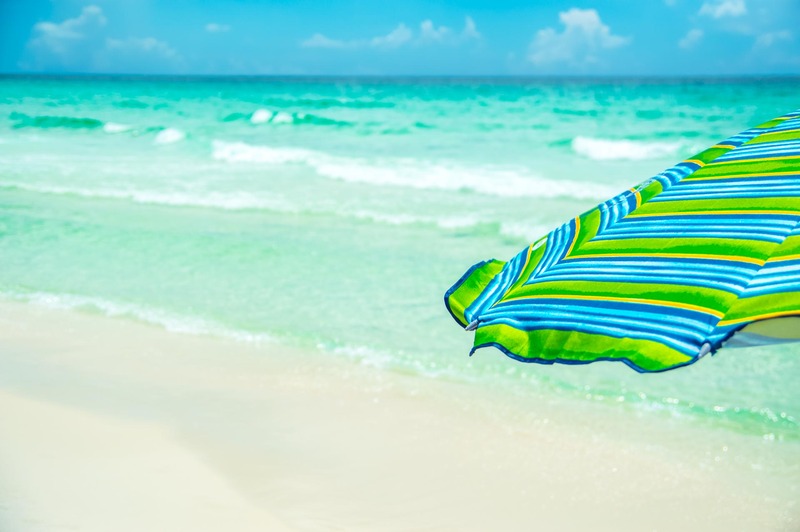 It’s beautiful, large, sandy, and has crystal clear blue-green water. Many people head down the road to Henderson State Beach Park, but why pay to play in the same water that’s free here? 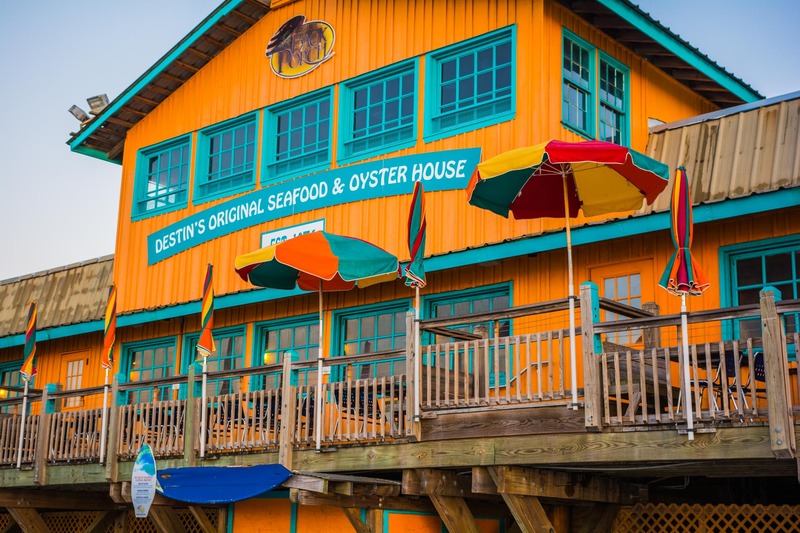 This cute collection of shops and restaurants is the closest thing Destin has to nightlight. 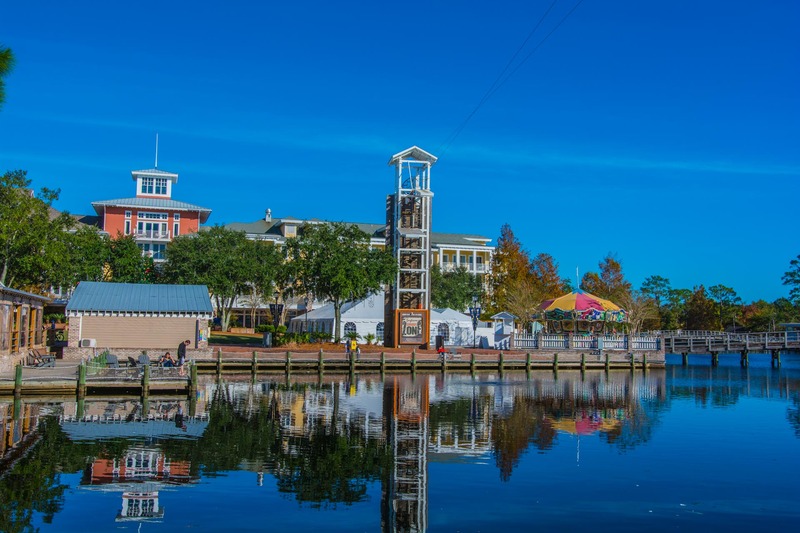 One of it’s biggest selling points is how scenic the design of the shopping center is, with a layed back, beachy feel, and the whole complex being centered around a man-made lake. 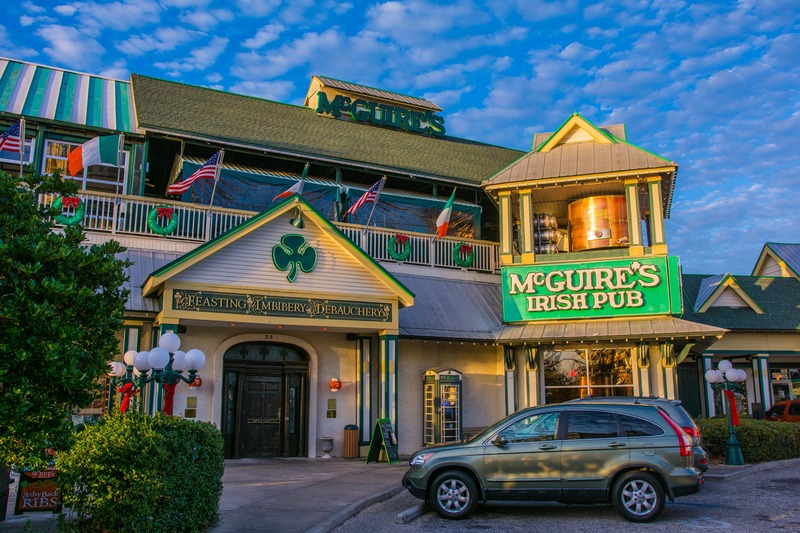 McGuire’s is a Destin institution – an Irish Pub that’s not just good food, but good times. 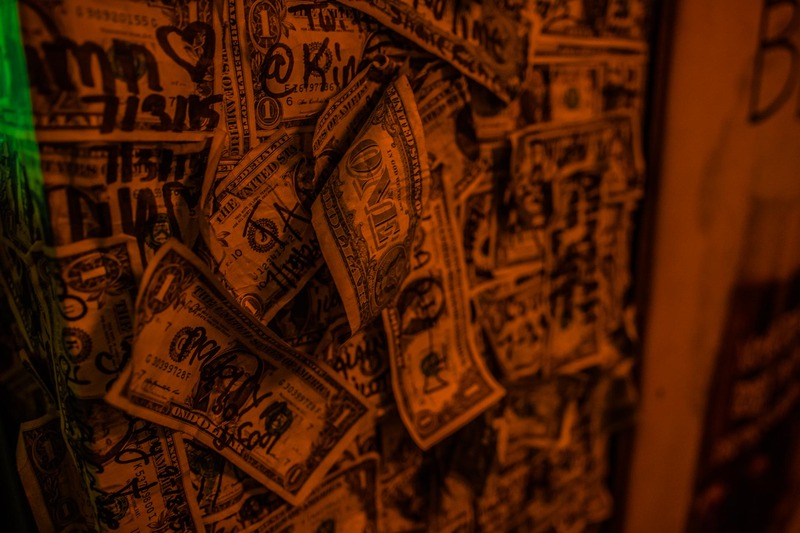 The whole restaurant is covered in one dollar bills – and we do mean covered. Walls, ceilings – you’ll have a hard time finding a square inch that isn’t covered in George Washington’s face. 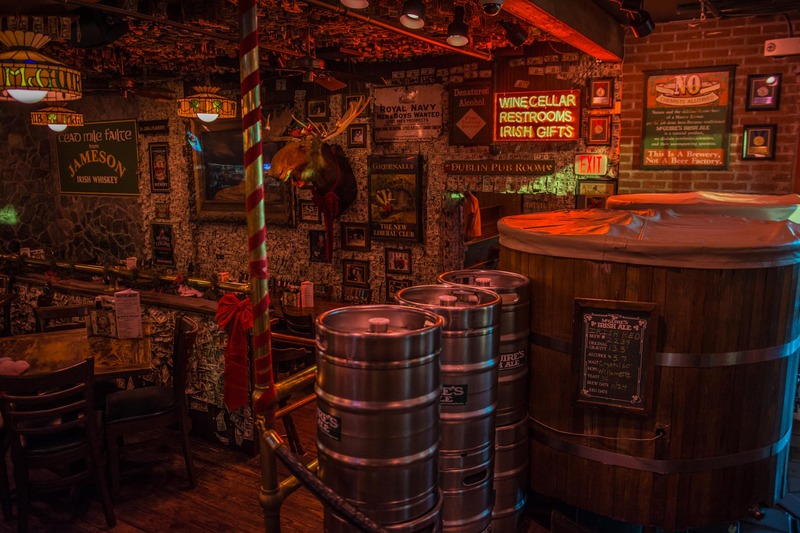 McGuire’s also features an onsite brewery, which makes not to be missed beer. 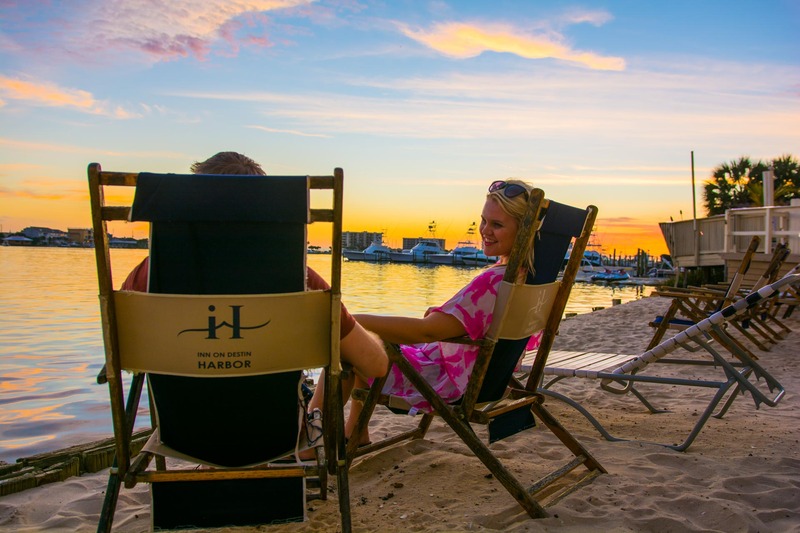 This is another cute area of shops and restaurants – to us, the main draw is being able to walk along the Harbor and see all the boats and yachts at sunset. Even if you aren’t wanting to shop, or eat, it’s a beautiful place. 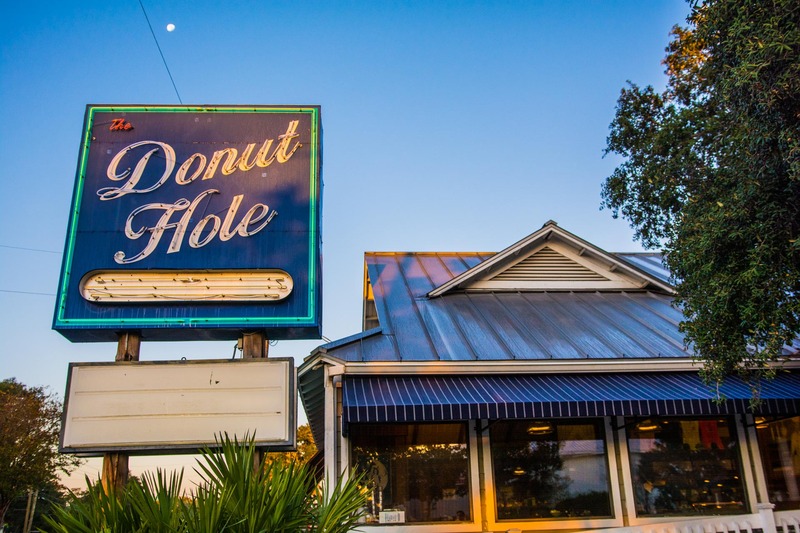 This is our favorite breakfast in Destin – and for good reason. 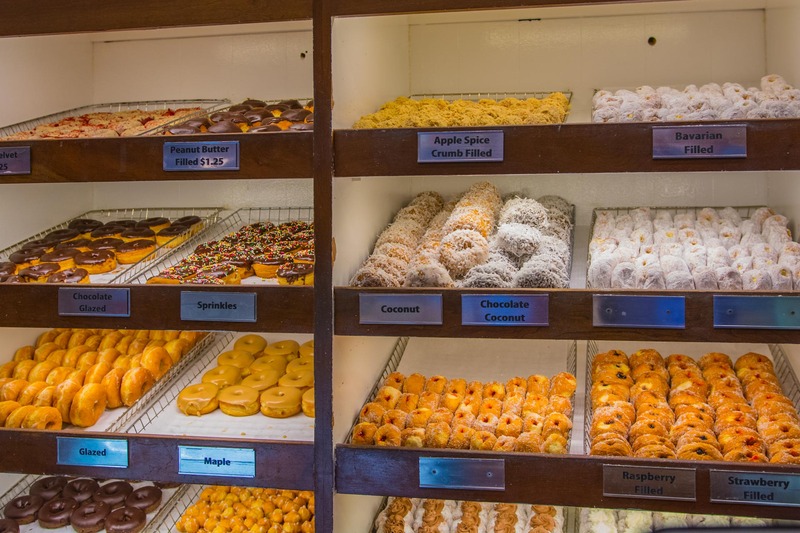 They’re known for their donuts (obviously), with the upwards of a dozen flavors. 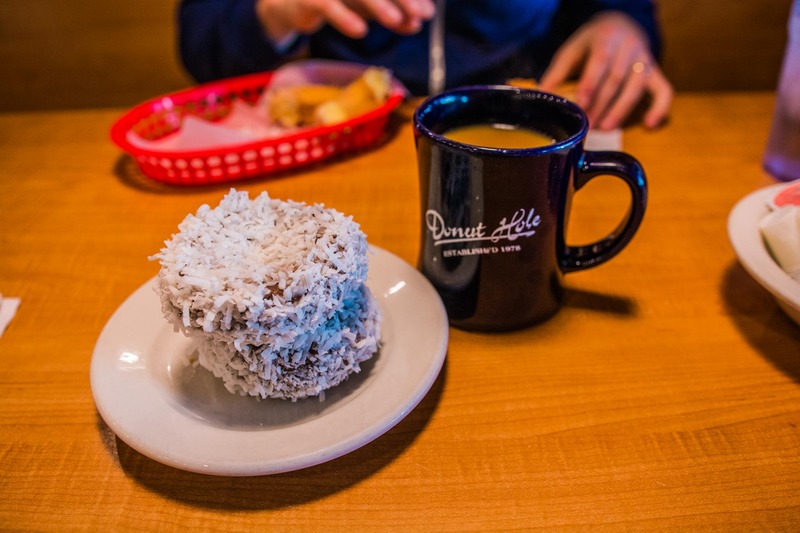 They also bake fresh pies daily, with one of the best coconut creams we’ve ever tasted. The breakfast they serve is simple, but delicious, cheap, and filling. 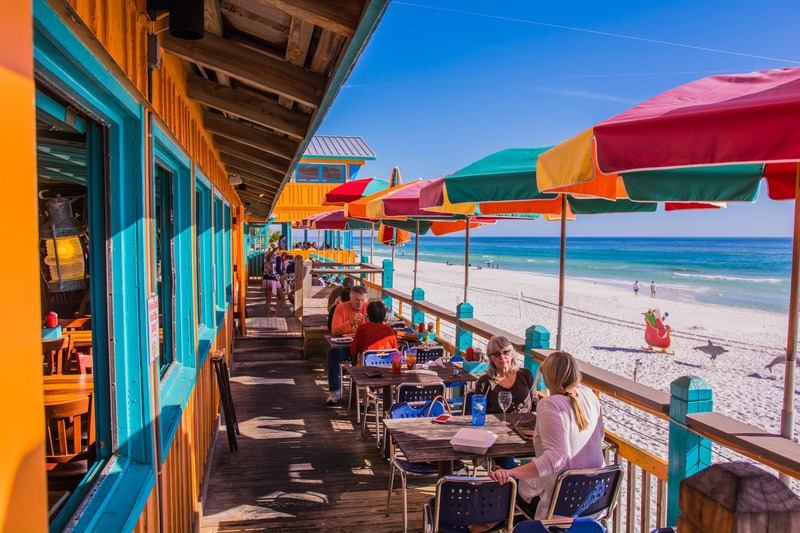 The Back Porch is our go-to lunch spot in Destin. 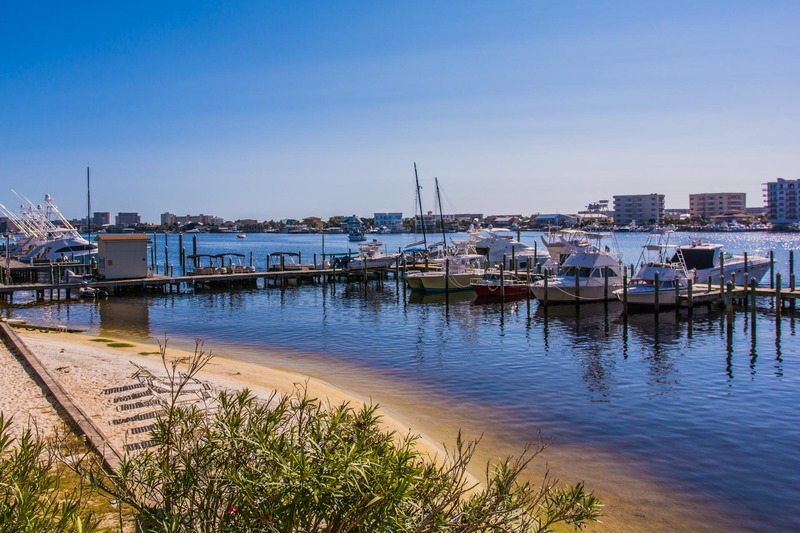 We love the huge patio with the stunning beach views, the friendly staff, the quirky cats that hang out on the property, and the delicious crab cake sandwiches. Looking for your new favorite bar? 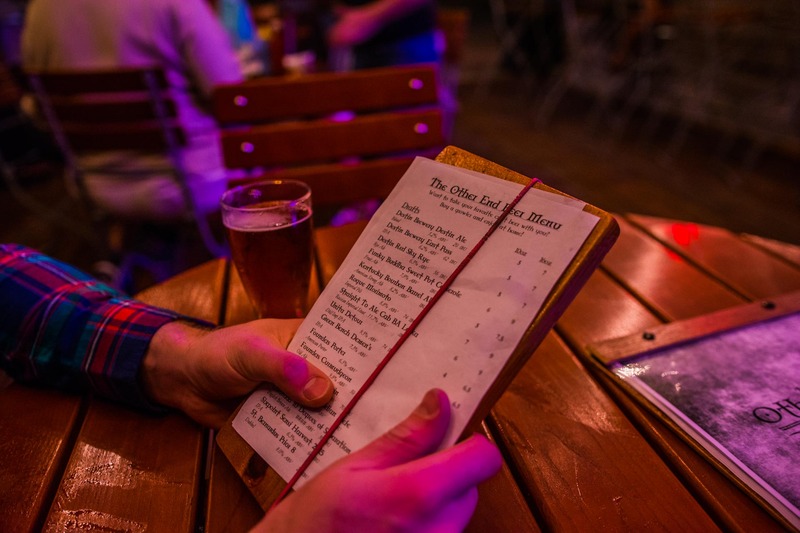 (As long as your favorite bar pretty much just serves beer, which is fine with us.) 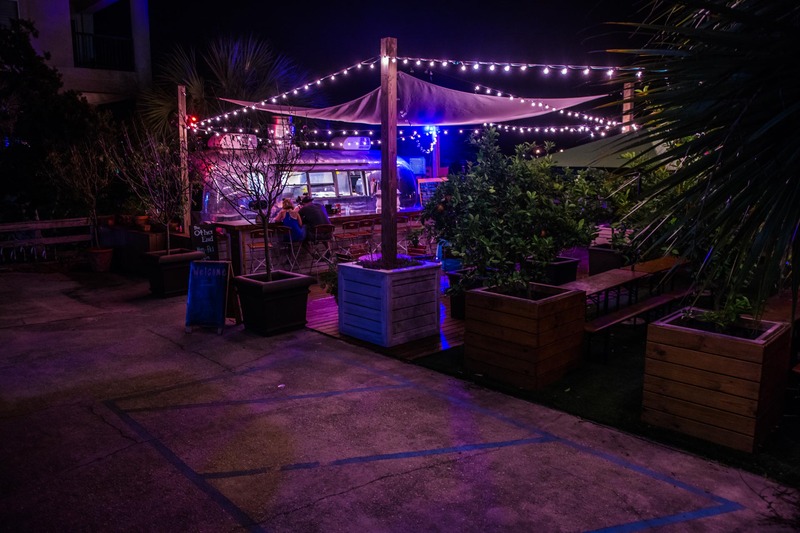 This place is the essence of cool – it’s completely outdoor seating, and all the food is cooked in a renovated airstream. They have fantastic food, and an extensive beer menu. You can eat a whole meal here, or just come for a few drinks. 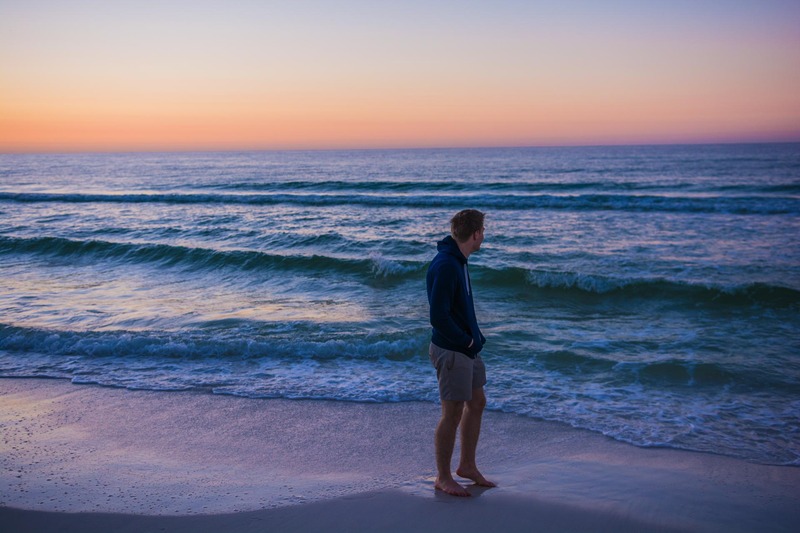 We hope our favorite things become some of your favorite things, whether you’re only making a stop by in Destin on your way to Disney World, like us, or are spending a whole vacation there.